It’s that time of year again. That time when we’re all having to buy a formal dress. Whether it’s a dress for prom or a bridesmaid’s dress, the selections can really be overwhelming. Between the different types of fabrics, the structural design of the dresses, and the enormity of the event itself, everything can be overwhelming. Don’t let it stress you out. With these simple tips to find figure flattering dresses, you can find a gown that looks amazing on you, no matter what your figure is like. Are you an Apple shape? Flaunt your curves with an empire-waist dress, which nips you under your bust and flows out around your curves, creating a flattering silhouette. What about an Hourglass? An hourglass figure means you’re well proportioned and don’t need to disguise anything. Consider yourself lucky; almost every style will flatter you. Maybe you’re more of a Pear shape. Look for fitted tops and full or A-line skirts. If you feel comfortable, try a form fitting style to showcase your booty. How about the Petite ladies? Show a little leg and go with a short, asymmetrical hemline or long fitted solid prom dress to make you appear taller. If you have a Small Bust, emphasize the bust area with an embellished or a v-shaped neckline that will boost your bust. Keep these simple tips in mind while you’re out shopping for figure flattering dresses, and you’re sure to be among the best dressed. Dresses shown are available from Light In the Box, and are all priced at under $125. I’m definitely a pear shape. A-line dresses have always been my favorites. Thank-you for these helpful tips. 🙂 I will definitely keep them in mind for next time I need to buy a dress. Those prices aren’t bad at all, though I must admit I am not a fan of gown shopping! These tips do make it easier. I’m pretty much an hourglass shape with a hint of petite. Great tips, I never know what to look for in a dress. This would certainly narrow it down for me and help me pick the right one! Such great tips! I knew I liked Empire waists for a reason! The perfect for my body shape. I don’t think I have any formal occasions coming up, which is too bad because I love pretty dresses. These are great tips for picking out a dress. Thank you for sharing your tips! My daughter has a sweet 16 event coming up next week and we have to go shopping for a formal dress – I am going to use your advice! How about a bubble body shape? Just kidding. These fitting tips give me hope. These are fantastic dresses! The tips are great. Thanks for sharing; I’m part of a wedding this fall and this will come in handy.. the dresses are beautiful… Love it.. Thanks for sharing! 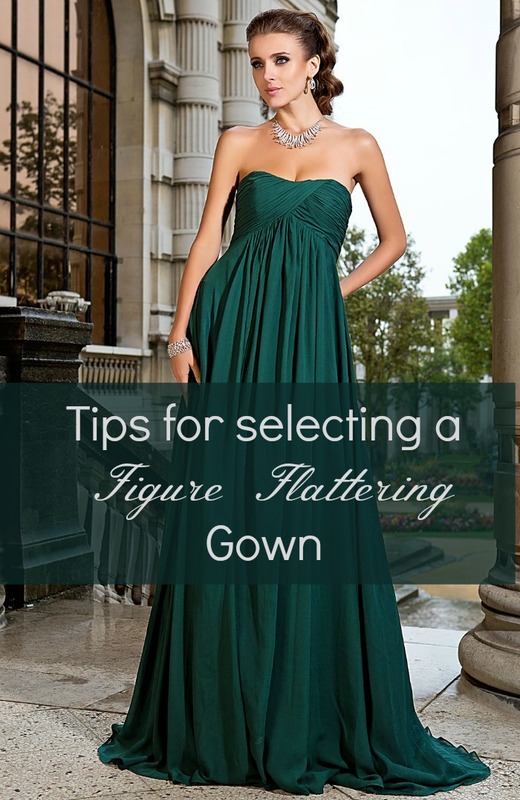 My daughter is having a wedding in the near future and these tips will help her pick a gown! Such gorgeous dresses! I’m a pear shape for certain and always cringed when buying a formal. I am petite with a pear shape for sure! I am definitely a pear. Hips hips and more hip. Ack. I always have trouble finding flattering styles and almost always end up with a Princess cut. I’ve never tried the ones you mentioned. pretty pretty gowns, the more covered up the better for me, I love the 1st gown and the color! I’m definitely more pear . Great tips! Great tips! Dress shopping is one of my least favorite things. I’m short and almost every dress I fall in love with comes with about 3 extra feet of material at the bottom! Great info! I love these dresses! OMG…let me say it again Oh My Gosh! Those dresses are gorgeous and I am floored that they are all under $125!!! That’s amazing. And those shoes with the peach dress. Did you notice those stunners? Love the tips! I am assuming that they are transferable to shorter dresses as well. Thanks. I would love to have one of theses dresses. 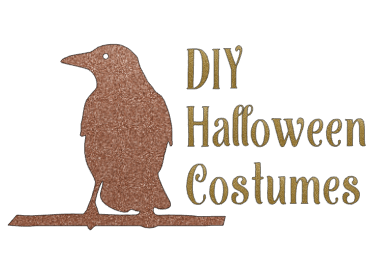 These are all great tips, and I cannot believe that these dresses are all under $125. The green dress and the black dress look like they could be worth thousands. Thank you for sharing this great post. Thanks for the tips. That emerald green dress is beautiful! Awesome tips, especially for the petite ladies, I find it hard to find a dress and look good in it since im do tiny. I always have such a hard time picking out the right dress, thanks for the tips!